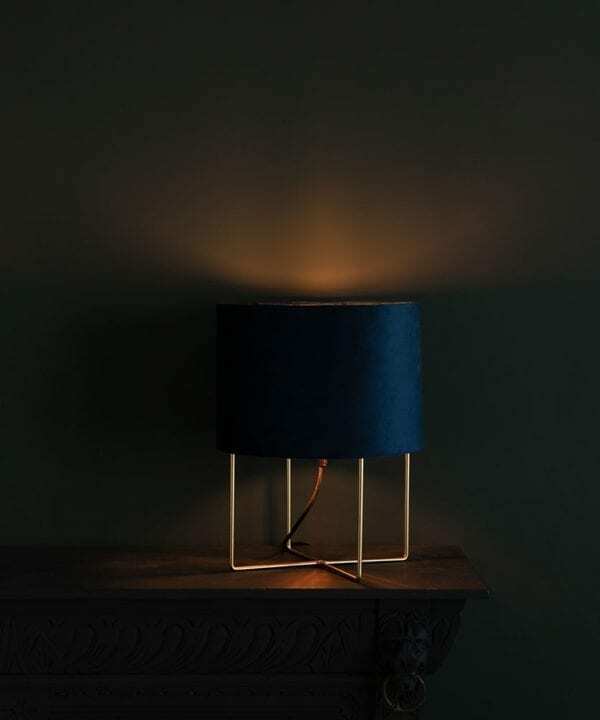 Our range of table lamps includes side lights to suit any decor. 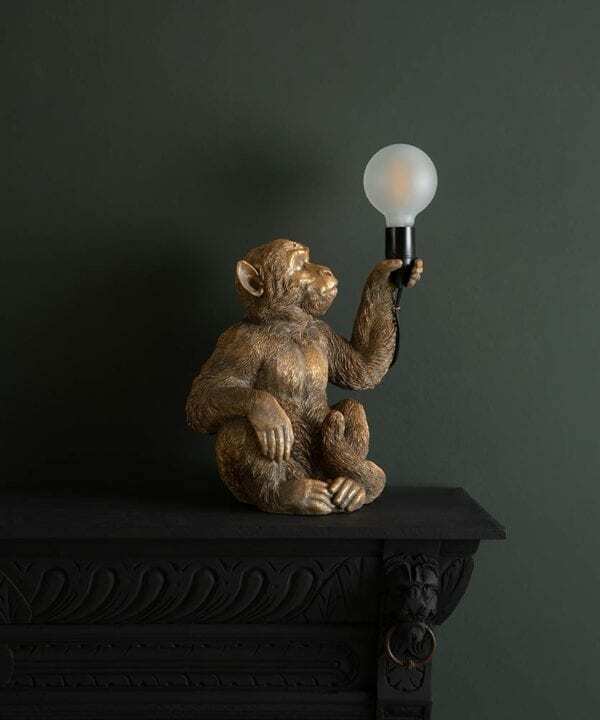 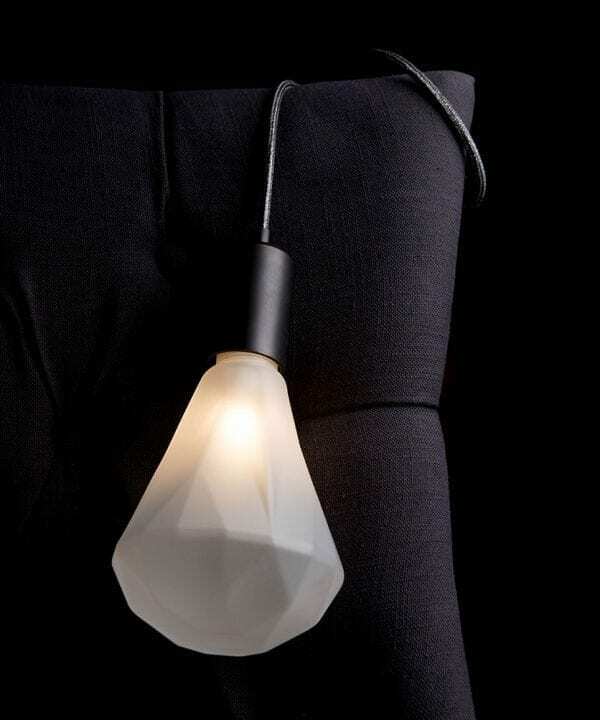 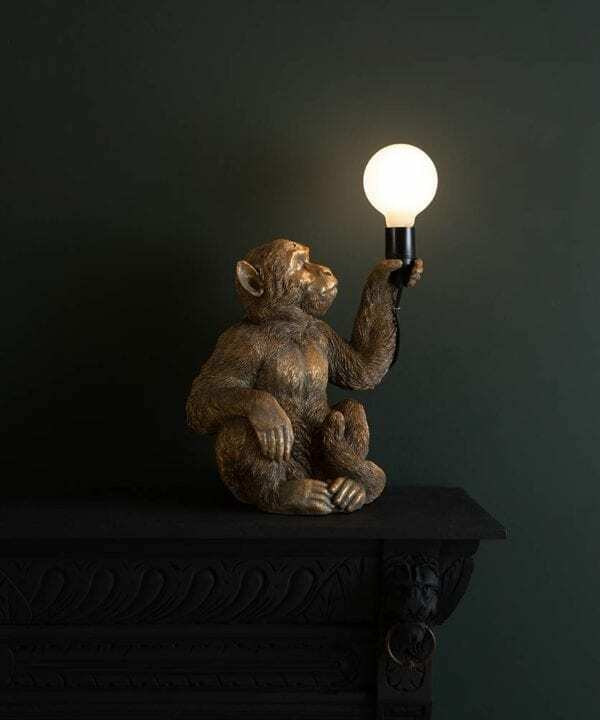 From the fabulously fun dog, monkey, pineapple and palm lamps to the ever-so elegant Christalle plug-in lights. 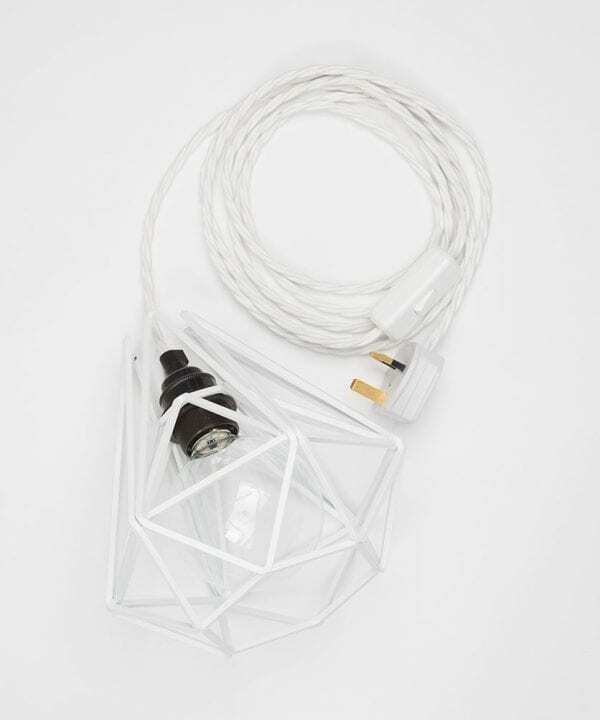 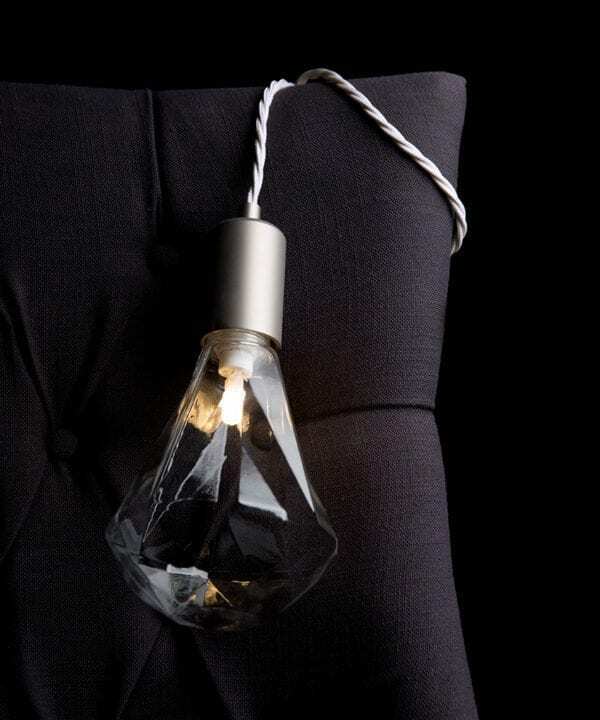 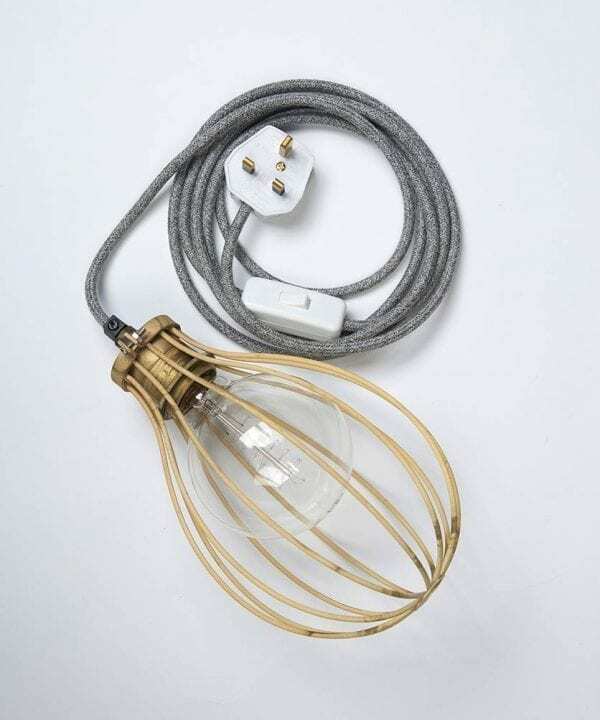 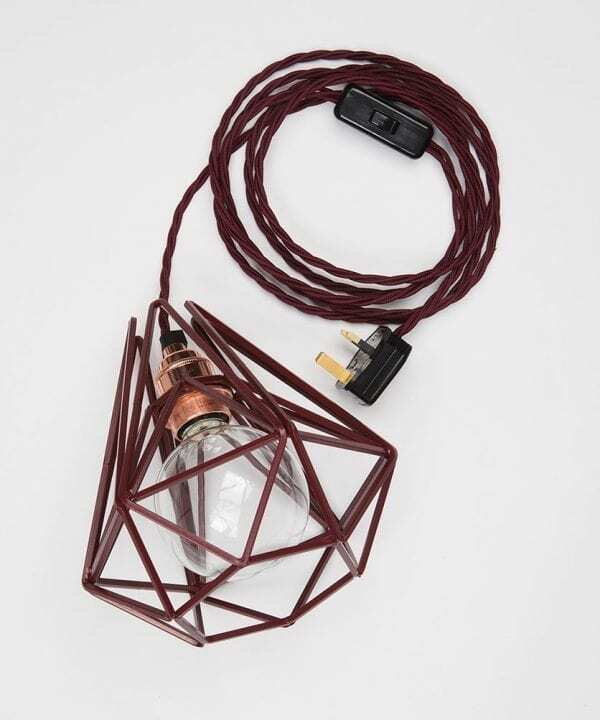 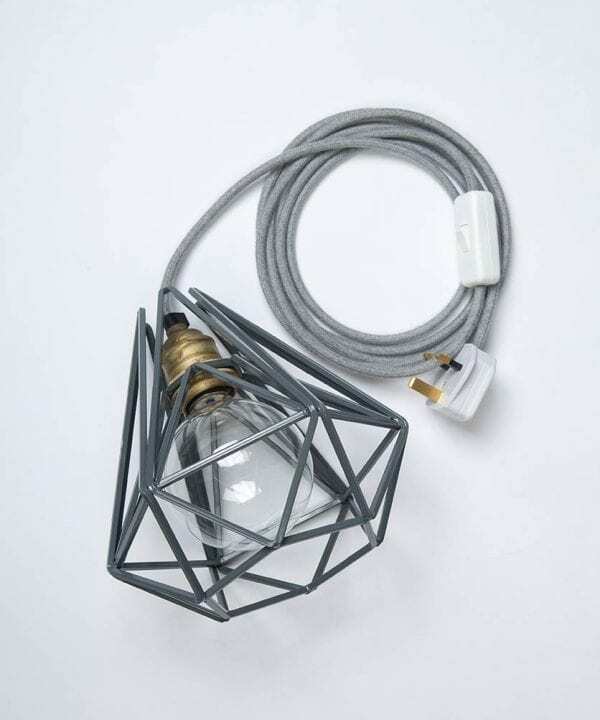 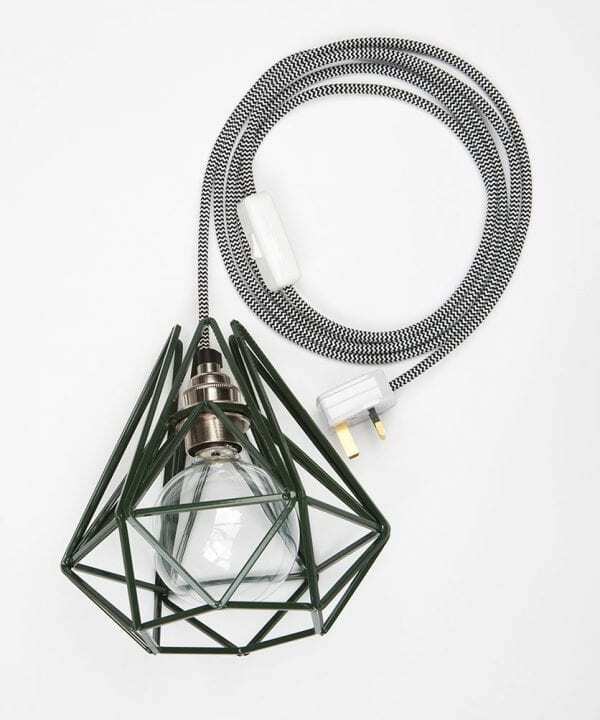 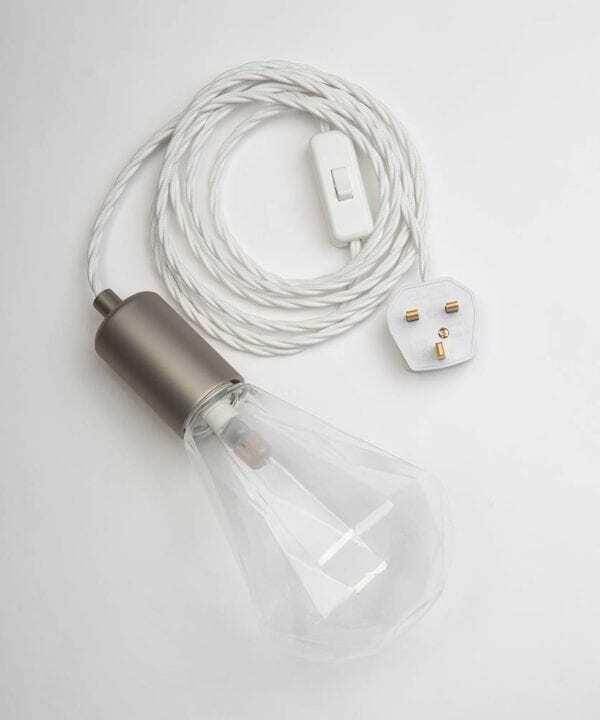 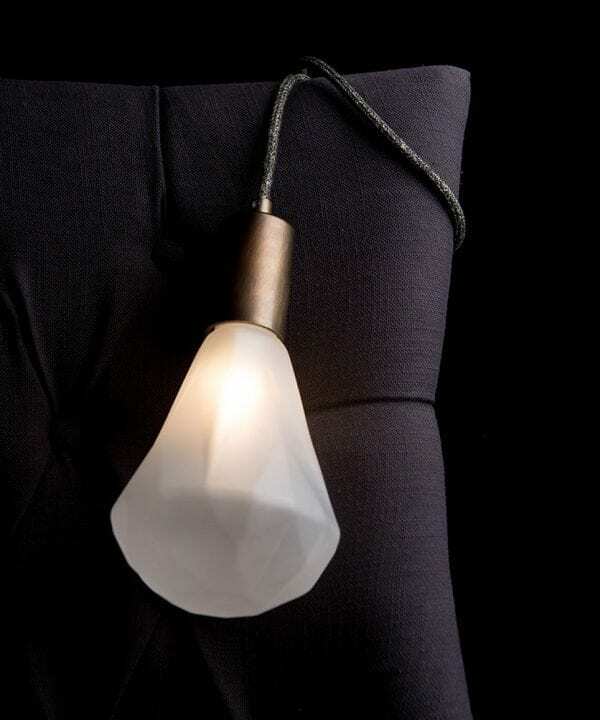 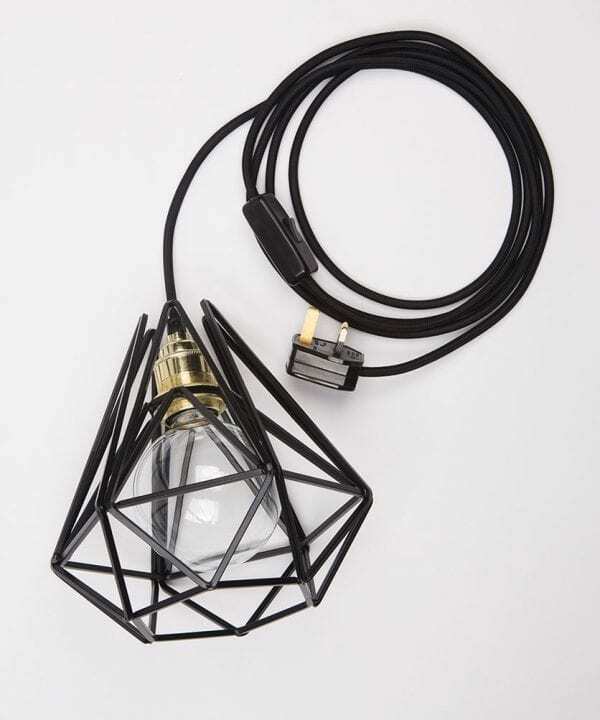 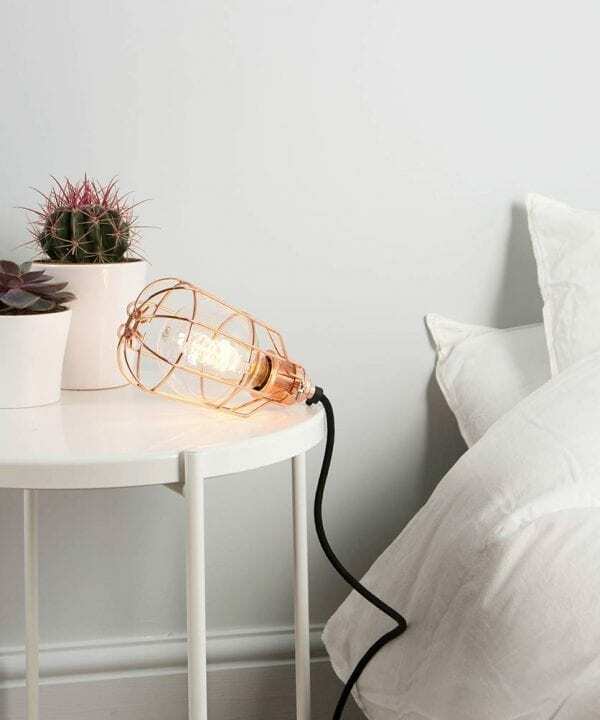 Experiment with the cristalle and cage lights by draping over headboards or suspending from wall hooks to create beautiful plug-in wall lights. 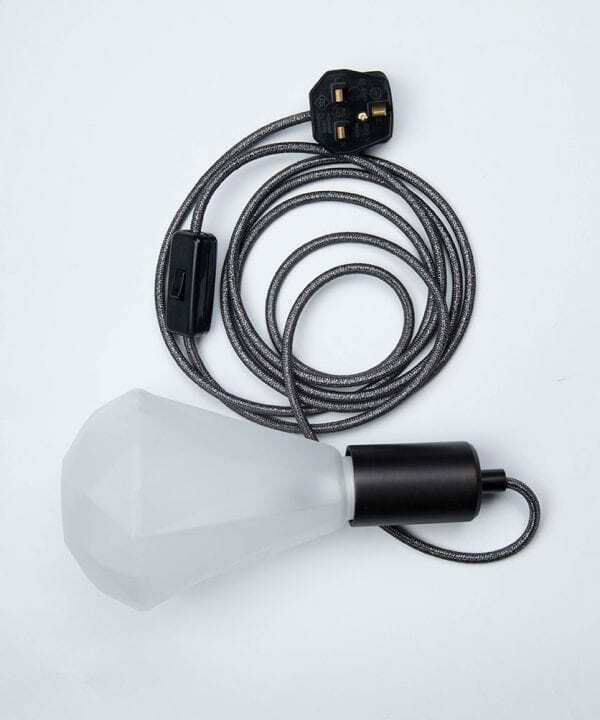 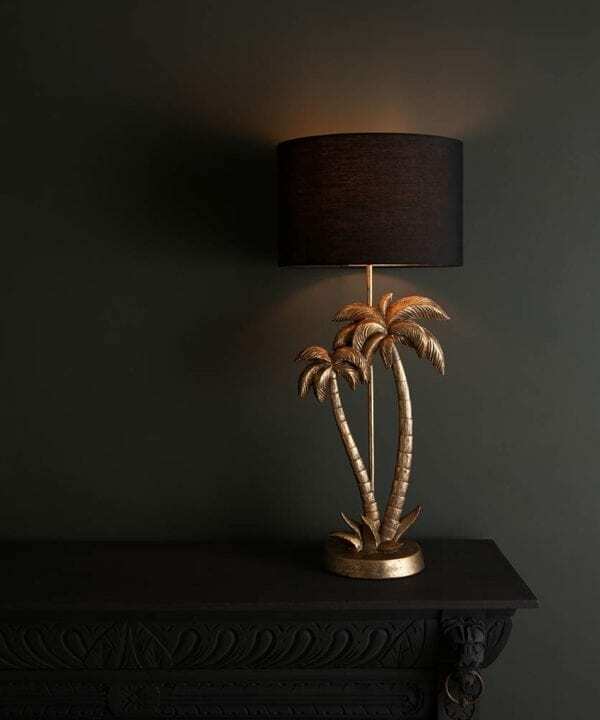 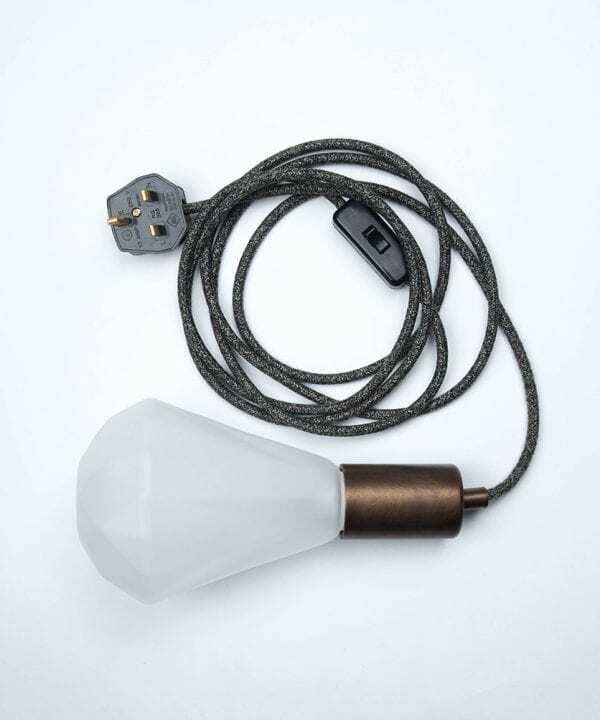 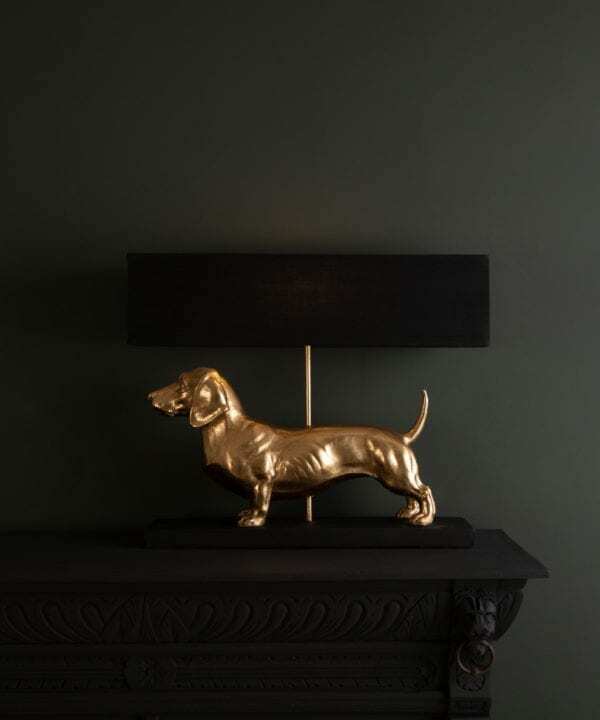 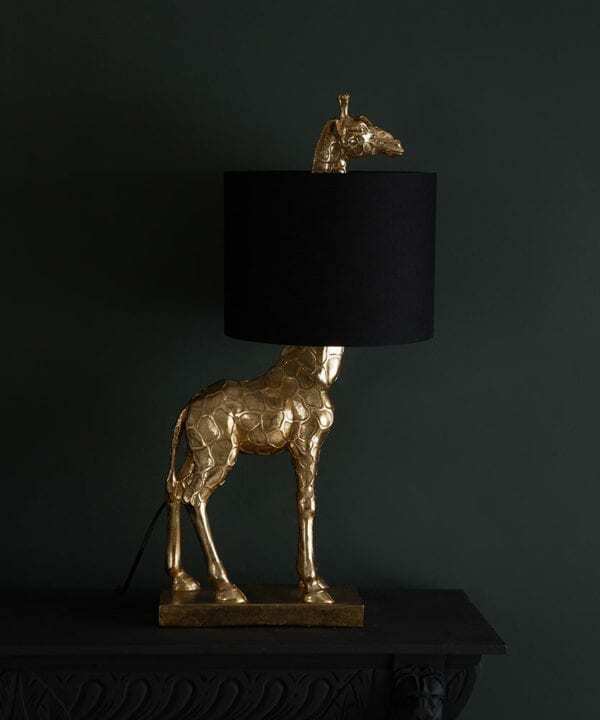 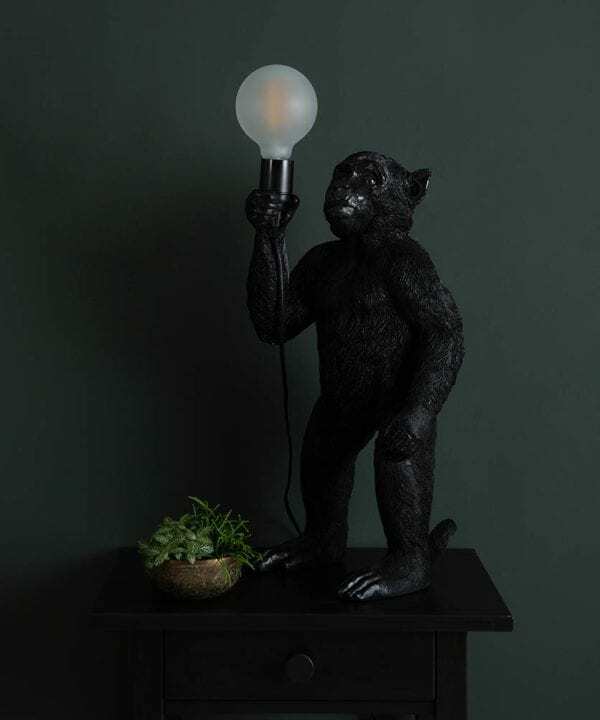 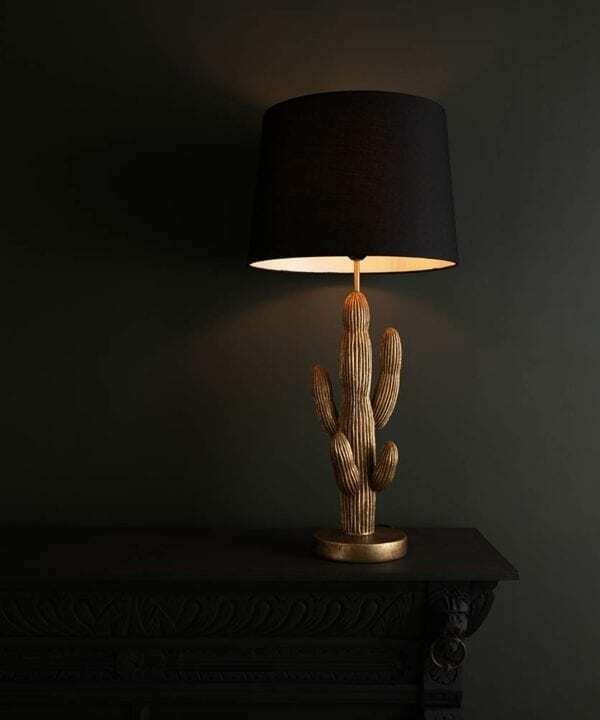 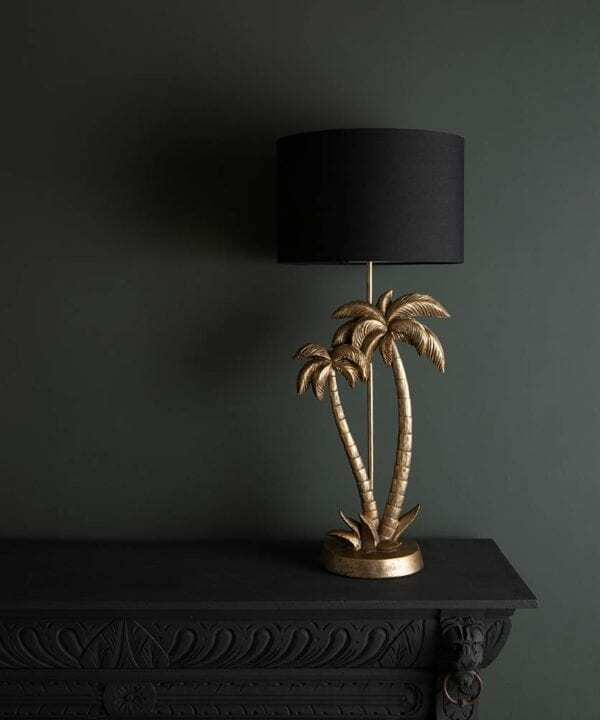 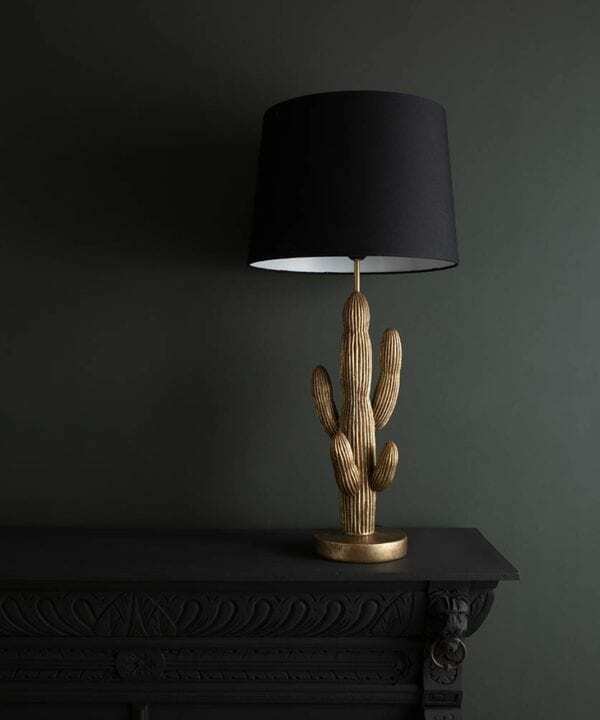 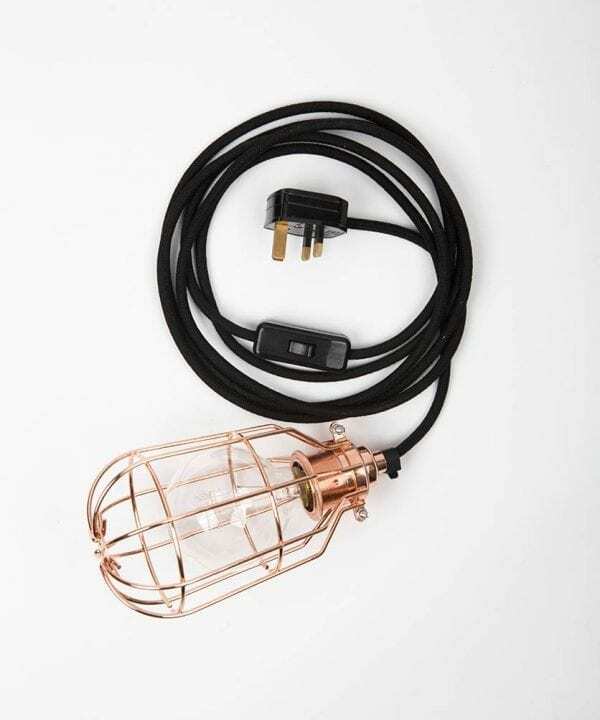 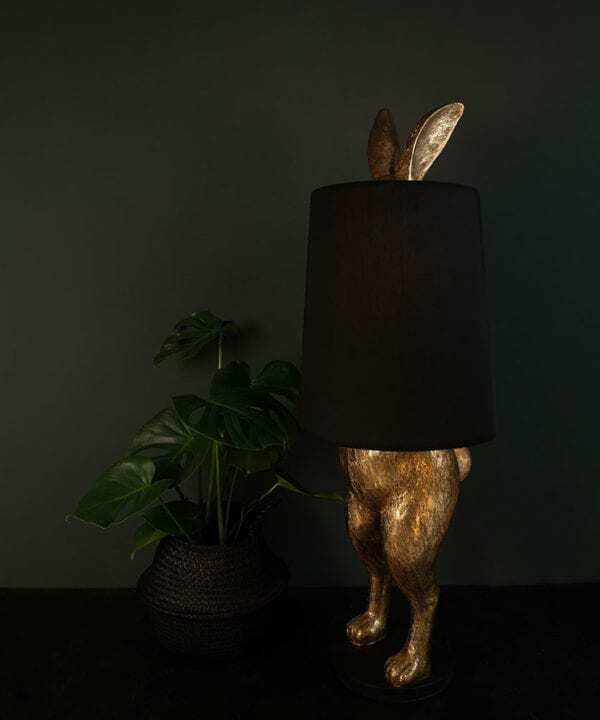 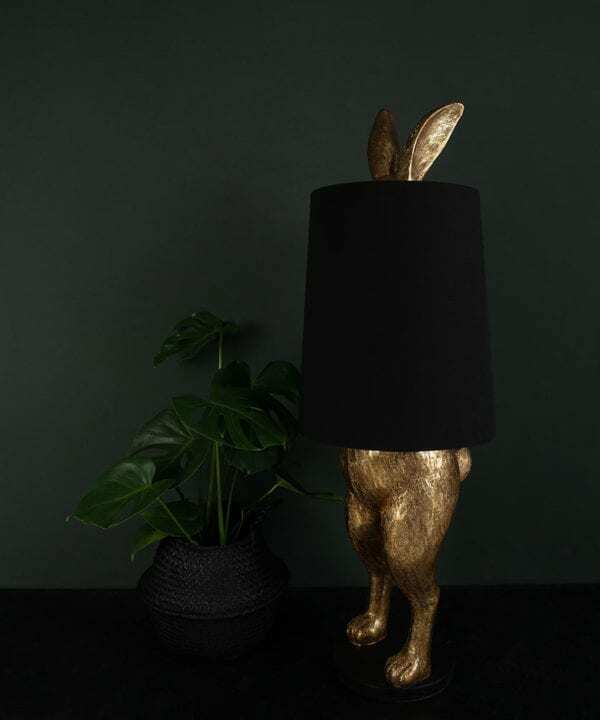 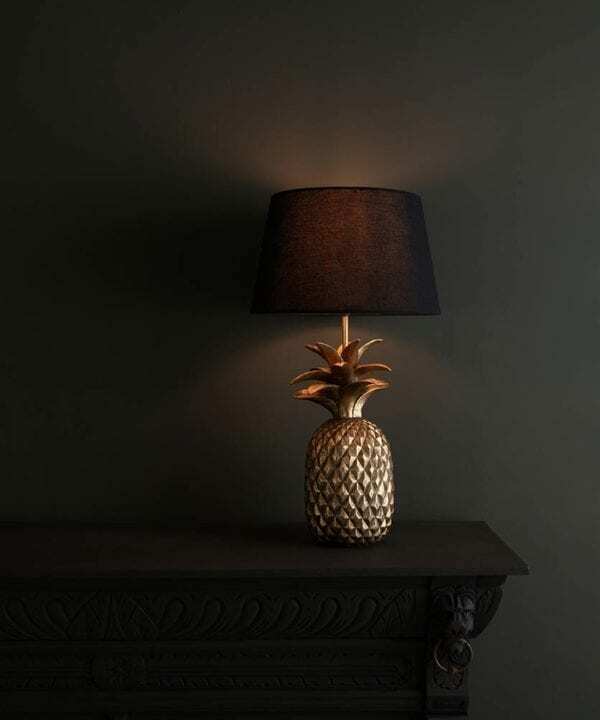 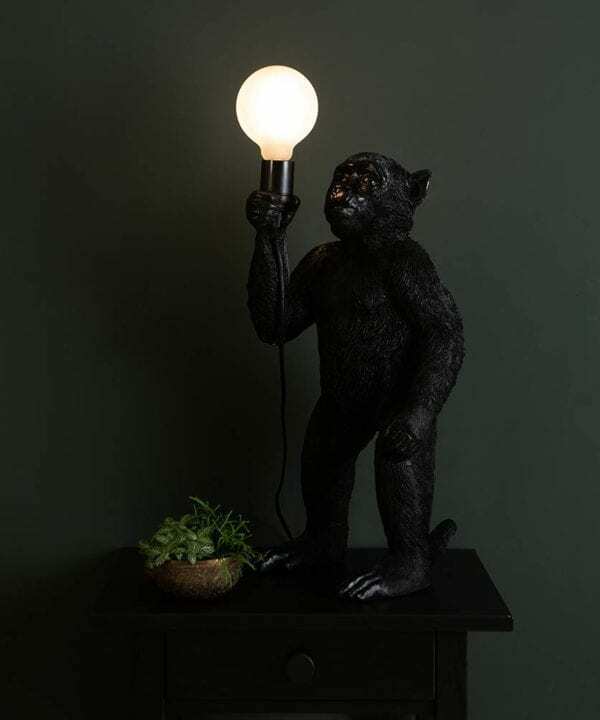 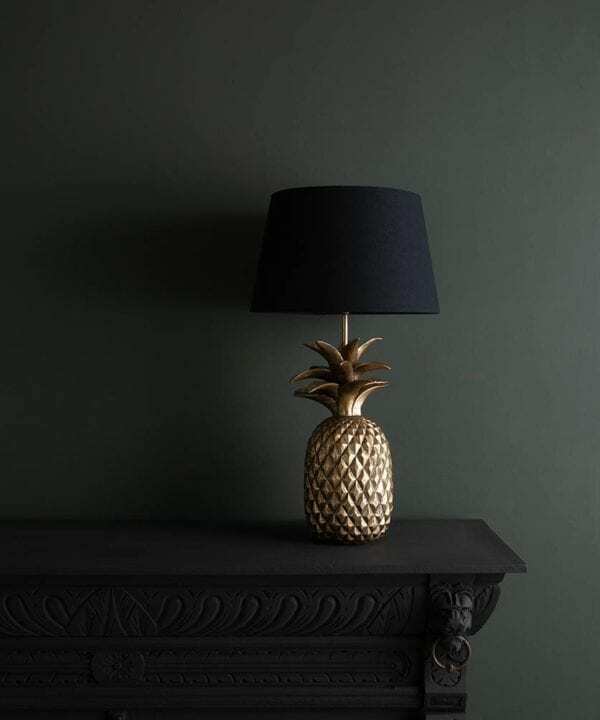 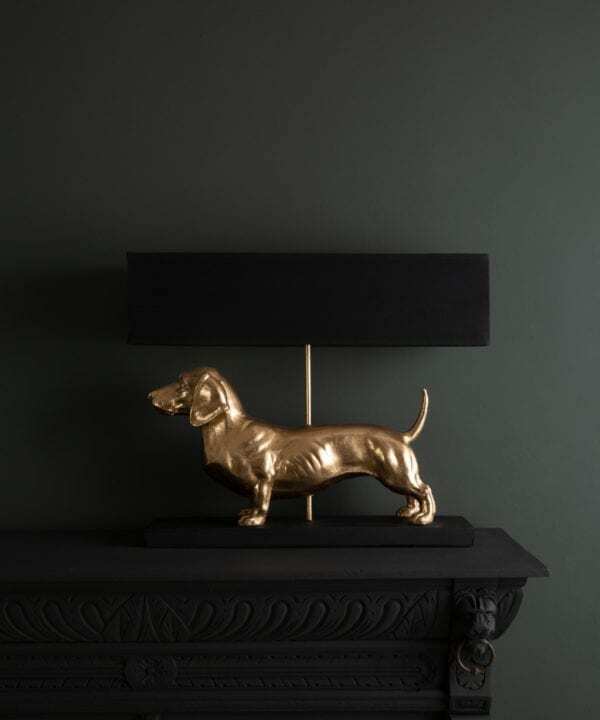 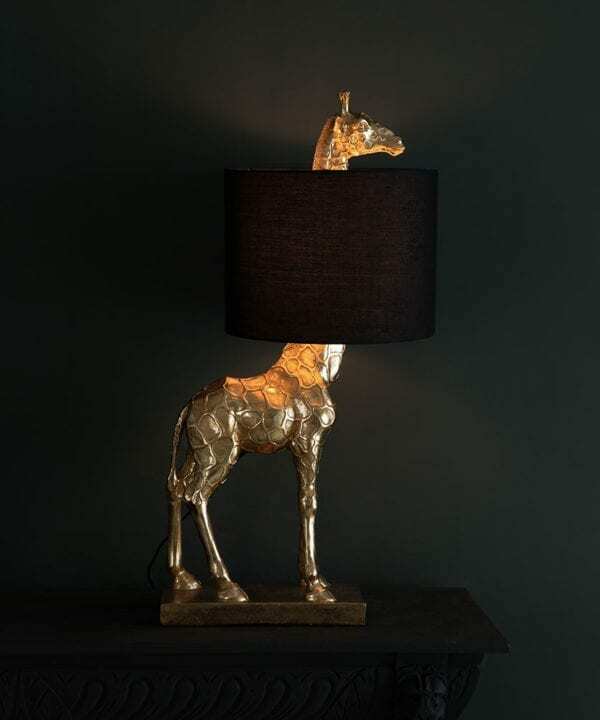 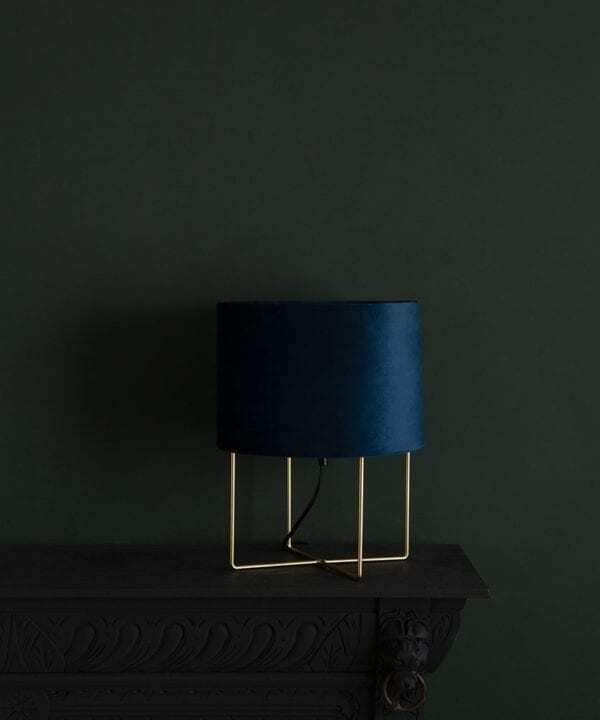 Our animal and plant lights make great bedside table lamps, reading lamps, living room lamps or even hallway console table lamps… Whatever you need a side lamp for, we’ve got one.